There was a time when smartphones were a considered as a dream phone. But the time changes. The modern era is a leading us towards a race of features and appearance also the compatibility in a smartphone. Now the user isn’t happy with just having a smartphone so-called a touchscreen phone. In the modern days, a user wants a smartphone to be smarter as a manager who serves his owner. The question is, what a user wants from a smartphone? They need interesting features, cool appearance, and easy user interface. So different companies are making their products ie the smartphone smarter, more reliable with more features. 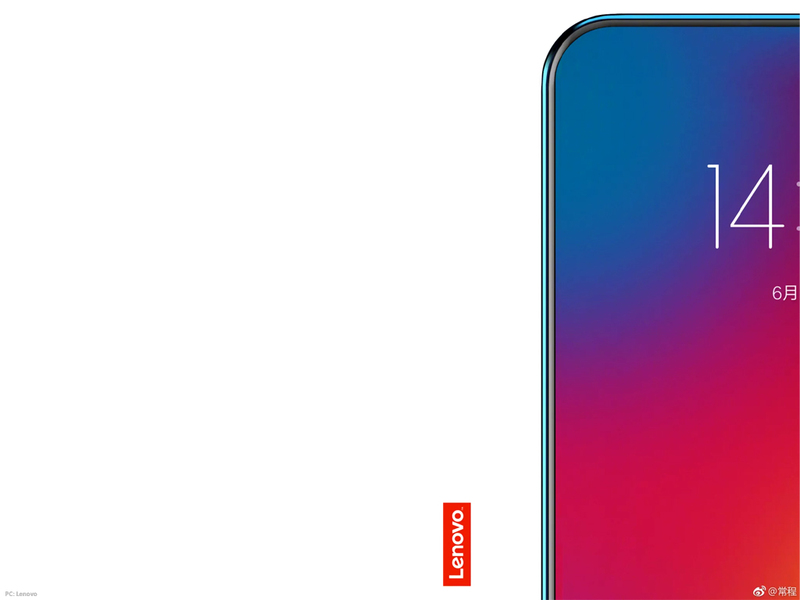 The most exciting and lovely feature in new Lenovo Z5 is that its a complete top to bottom touchscreen display phone, it means no keys… only touch, isn’t it cool? This feature was tried before but wasn’t applicable because of some technical issues. But now in Lenovo Z5, you’ll find this interesting feature. 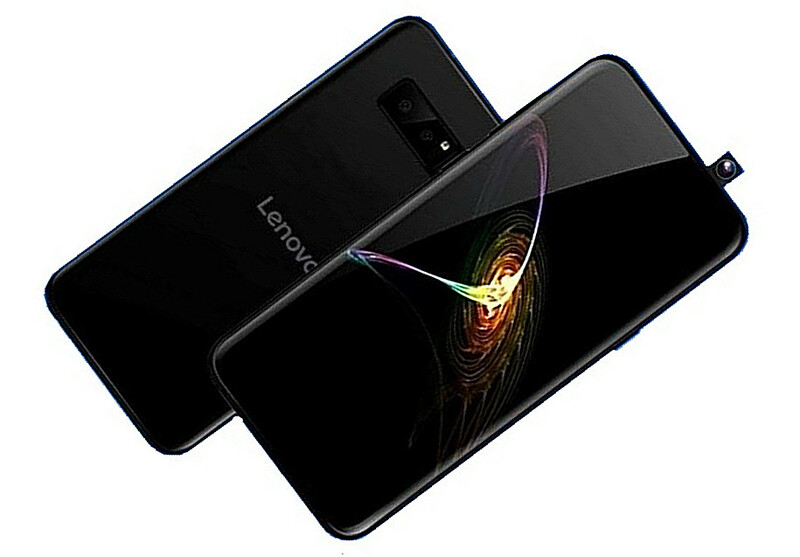 Android Version:Lenovo Z5 is an Android 8.0 Oreo Phone. Display:It comes with 6.0 inches, 1080 x 2280 pixels resolution, IPS LCD Capacitive Touchscreen, 16M Colors, Multitouch display with Corning Gorilla Glass Protection. Camera:Dual 13 + 5 Megapixel Back Cameras with autofocus and LED flashlight. And a 13 Megapixels Front Camera. 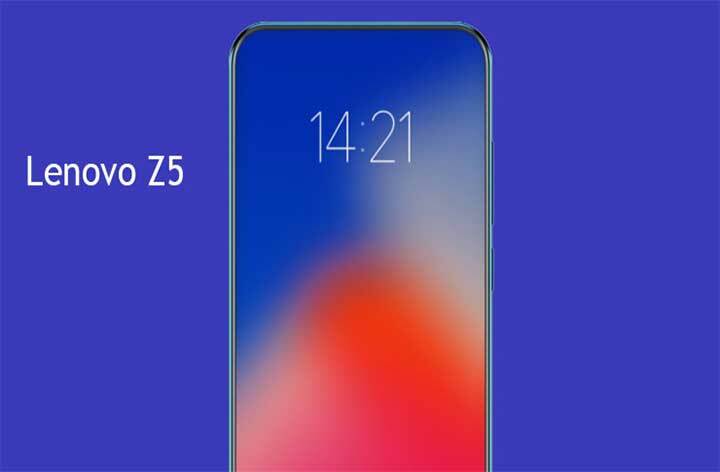 The price of Lenovo Z5 is not yet released, but in a review, we’d say its a good smartphone for people who like stylish and cool smartphones.